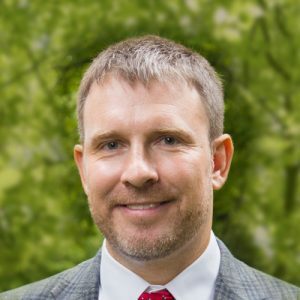 Jonathan Gibson (PhD, Cambridge) is ordained in the International Presbyterian Church, UK, and is Assistant Professor of Old Testament and Hebrew, Westminster Theological Seminary, Philadelphia. Previously, he served as Associate Minister at Cambridge Presbyterian Church, England. He studied theology at Moore Theological College, Sydney, and then completed a PhD in Hebrew Studies, at Girton College, Cambridge. He is contributor to and co-editor with David Gibson of From Heaven He Came and Sought Her (Crossway, 2013), as well as author of historical and biblical articles in Themelios, Journal of Biblical Literature, Tyndale Bulletin, and “Obadiah” in the NIV Proclamation Bible. 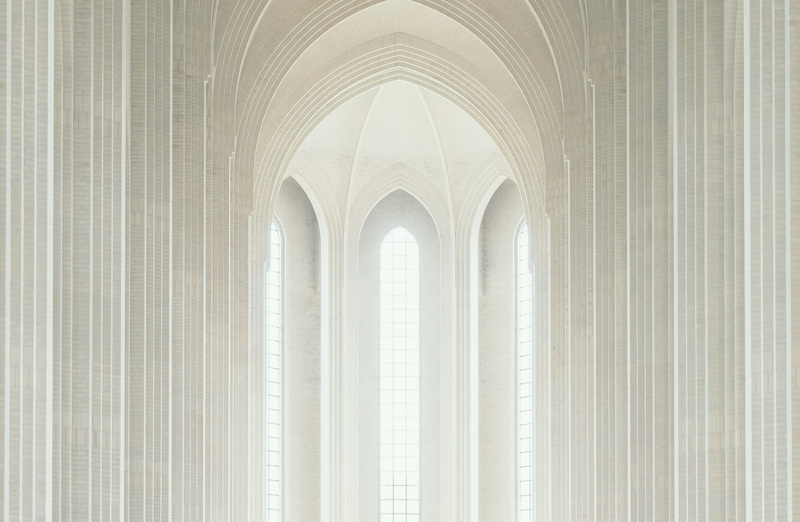 His PhD dissertation was published as Covenant Continuity and Fidelity: A Study of Inner-Biblical Allusion and Exegesis in Malachi (Bloomsbury, 2016). He is married to Jacqueline, and they have two children: Benjamin and Leila. 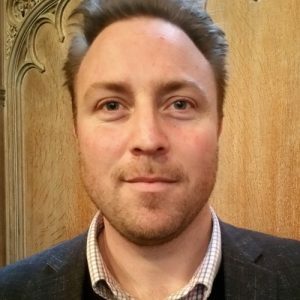 Mark Earngey (DPhil candidate, Oxford) is ordained in the Anglican Church of Australia (Diocese of Sydney) and is currently a doctoral candidate in historical theology at Wycliffe Hall, Oxford University. His dissertation, “New Light on the Life and Theology of Bishop John Ponet (1516–1556),” aims to bring significant new manuscript evidence to bear upon one of the leading, but highly neglected, theologians of the early English Reformation. Previously, he served as Assistant Minister at Toongabbie Anglican Church, Sydney. He studied theology at Moore Theological College, Sydney, and has completed an MPhil. in Theology at the University of Oxford. He is married to Tanya, and they have three children: Grace, Simeon, and Sophia.